Were you falsely accused of causing the accident? Accused of speeding? 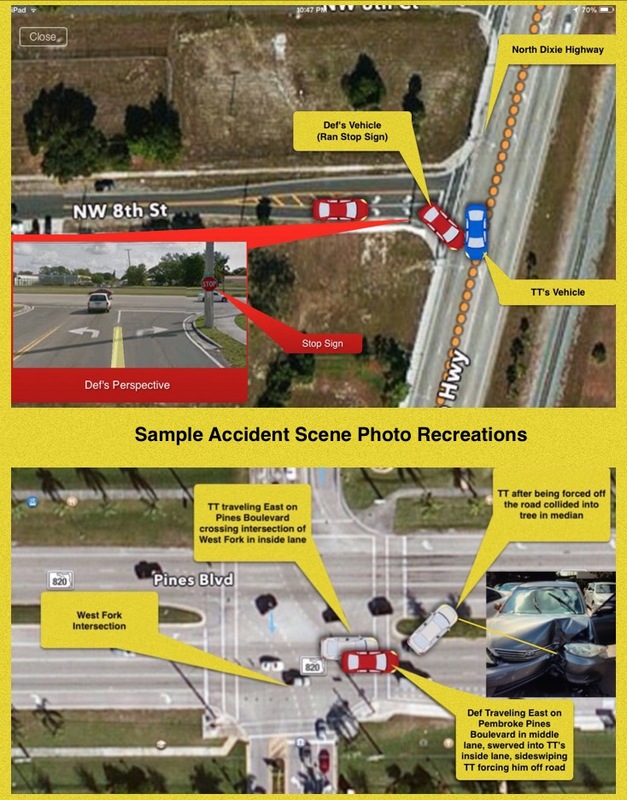 Today’s advances in modern technology are affording accident investigators with the tools to eliminate human error. At Saffron investigations, our certified accident investigators are equipped with state of the art Bosch crash data software utilized to extract vital data from your vehicles airbag control module (ACM). Our investigators compare collected investigative material with your vehicles (ACM) data to formulate an accurate investigative product. Leave no doubt, get the tools needed to win your case. What is CDR and EDR? “CDR” is the acronym for Crash Data Retrieval used to describe the CDR Tool and “EDR” is the acronym for Event Data Recorder which is a function of the airbag control module (ACM). The CDR Tool is a commercially available system comprised of hardware and software that is currently used by law enforcement, collision reconstructionists, fleet managers and government researchers to access and “image” EDR data which may be stored in control modules found in passenger cars, light trucks and SUVs. when appropriate, deploy restraint devices like airbags. The ACM uses certain bits of information including that from crash sensing systems, seat belt related sensors and occupant detection systems to decide whether or not and when to deploy airbags and other restraint system devices. When certain conditions are met, the airbag control module may record data associated with these sudden changes in direction and/or rotation (i.e. a crash) which can later be “imaged” by the CDR Tool. 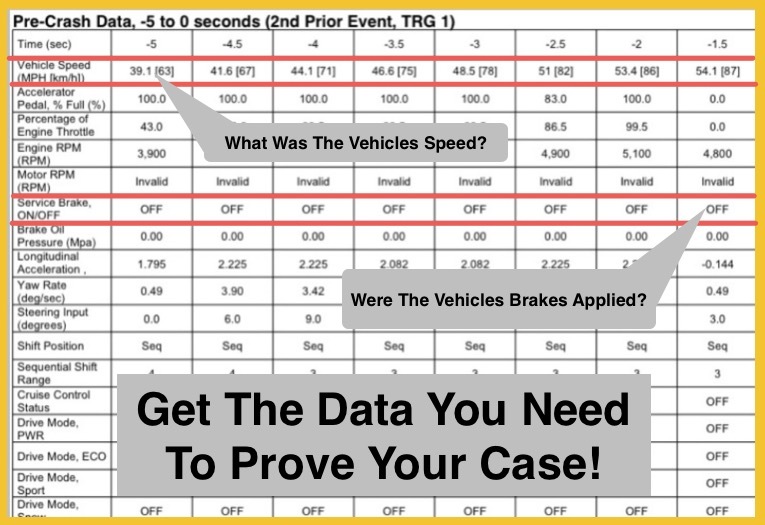 What gets recorded and when should you image EDR data? event or a “deployment” event. 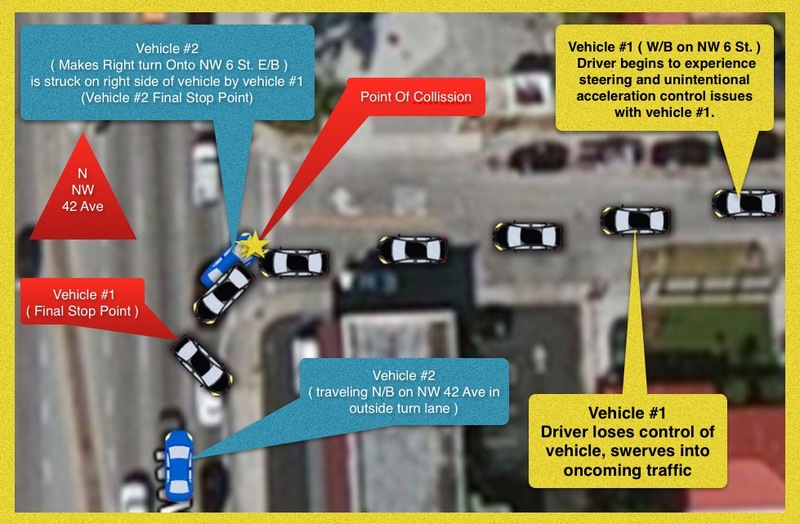 You should ALWAYS image a supported vehicle even if the impact was so minor that an event was not recorded. 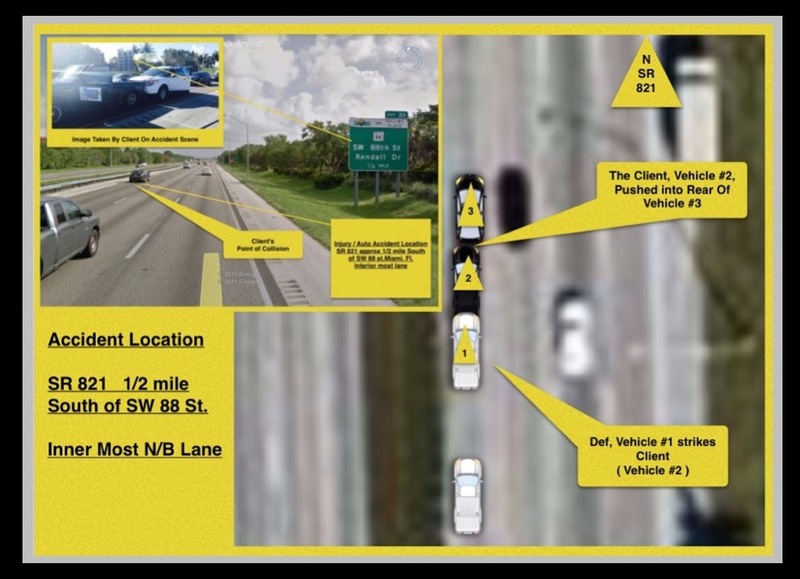 A non-deployment event is a sudden change in direction and/or rotation of the vehicle that “wakes-up” or “enables” the ACM but makes a decision not to deploy any of the safety restraints; for example, hard braking. On the other hand, you could have a deployment event. A deployment event is a sudden change in direction and/or rotation that “wakes up” or “enables” the ACM and is sufficient to warrant a command deployment. Some of the key data parameters that are recorded in the ACM are listed below and certain ACM types include up to 5 seconds (or more) of pre-crash data. 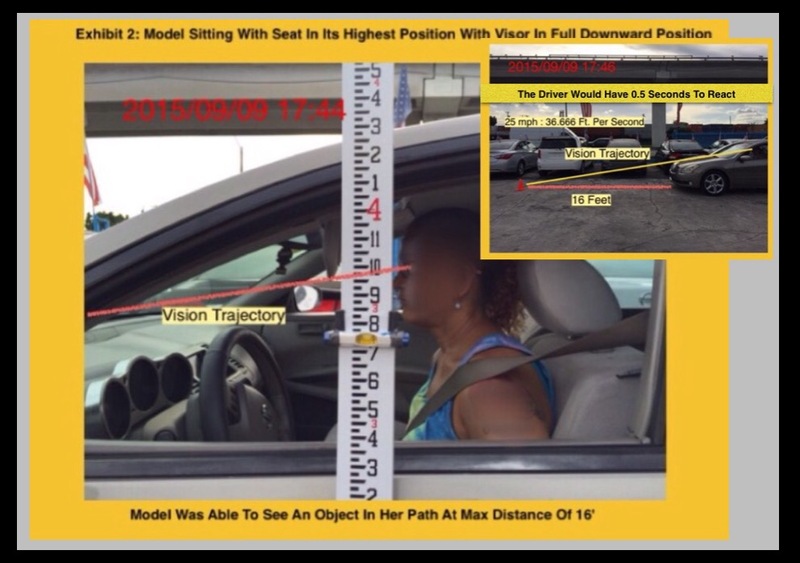 With the CDR Tool you now have access to a physical, non-biased, EDR (Vehicle black box) representation of what the vehicle was doing 5 seconds prior to impact (typically recorded in 1 second intervals). 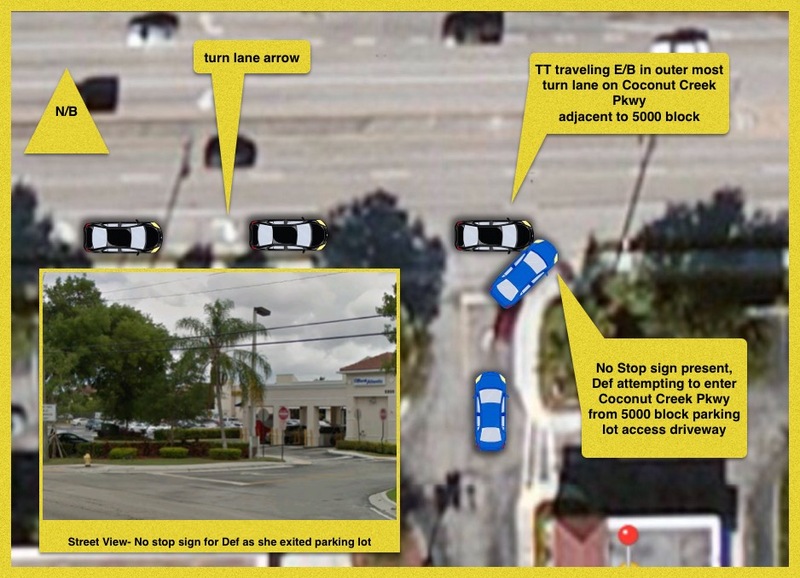 When the vehicle data is imaged, using the CDR Tool, and used properly, it leads to a collection of data evidence that can be used for a multitude of information regarding a crash. If the data stored, is ignored and not imaged, it opens recontructionists and insurers to claims of bad faith and evidence spoliation. Always image the EDR data!